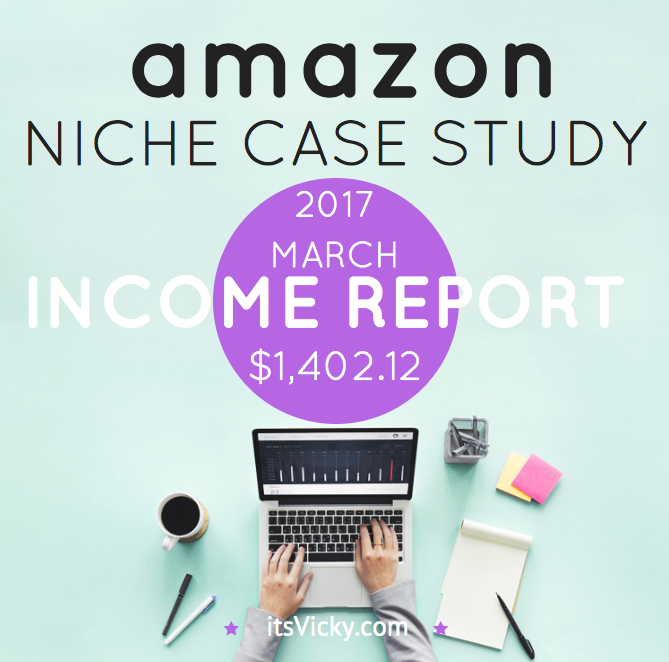 March threw us another curve ball, Amazon decided on a new commission structure, what does that mean for this case study site? …that things are constantly changing. Below we discuss how the amazon commission affected the site, we also dive into traffic numbers, income, and expenses. I must say that this case study site is a very exciting journey. I get so much positive feedback on this series that I’m truly grateful for, so thank you all for reading, commenting and for your positive words. Obviously, when you do a case study like this, you want the numbers to be pointing one way and that is… UP. That has not been the case with this site though, after a great holiday season we now see a drop in income, but that’s the beauty of real, honest numbers, there will be ups and downs. There are some other positive things and trends though and before we know it there will be another holiday season around the corner. There are some other positive trends, increase in traffic and rankings and before we know it there will be another holiday season around the corner. Some have asked why I willingly share my income online. First, I have decided to share only the numbers of this case study, some choose to share their full online income, this is obviously up to each one of us what we want to share. 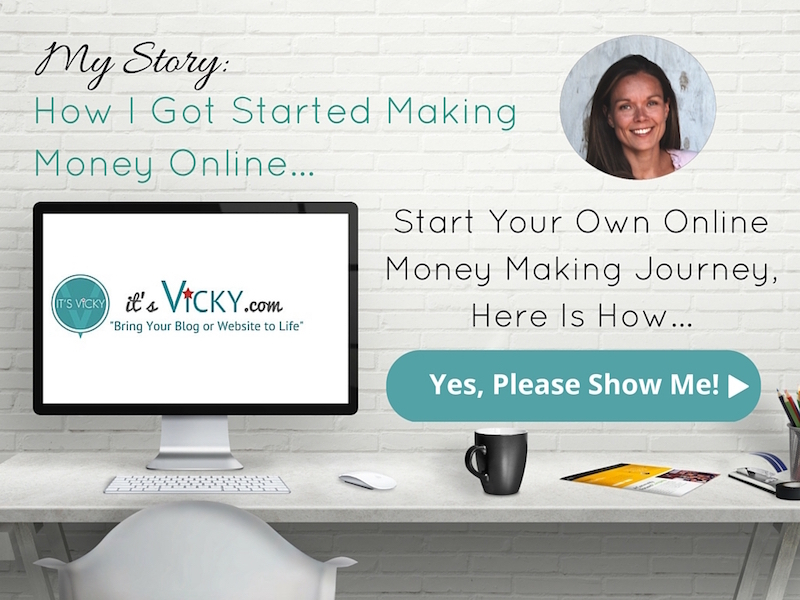 First, I’ve decided to share only the numbers of this case study, some choose to share their full online income, this is obviously up to each one of us what we want to share. This all started because I was curious if it was possible to make real money with Amazon. I had heard people doing great with Amazon but some did not see much result at all. The best way to truly find out if it was worth it, was to try it out. When doing so I wanted to record and keep track of all the traffic, rankings, income and other important numbers. It’s been a great way to keep myself accountable. 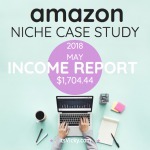 My biggest reason to share these numbers was to provide REAL numbers for you so that you could get an honest view of what it could look like to run an Amazon affiliate site. I see so many case studies and reports, where people share awesome results but they tend to leave out the downhill battle and bad months. Sure it’s easy to report the great income months, but with this consistent monthly report, you will see that there will be ups and downs throughout the year. If your expectations are realistic when starting out, you will know that there will be more sunshine after the rain. Now I’m not saying my result or income is typical, yours might be very different. You could be earning a lot more or less depending on many different factors, but at least you can see the pattern and get realistic expectations. I wouldn’t change a thing though. 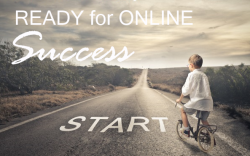 Doing affiliate marketing, being in charge of my own time, has been the best decision I made for me, my kids and our family. It has created a freedom for us, that I didn’t think was possible, for that I’m forever grateful. You can read more about how I got started, here. Up til this point, this has been true for this health-related site. Going forward, I will be adding another affiliate program. In the last case study, I shared with you that I had a couple of companies contact me. One of them send me some products for me to review, they wanted us to work more closely. This is something I welcome, especially after the new amazon commission structure. 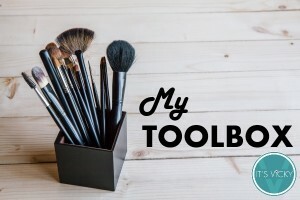 I’ve been trying out the products, and are really enjoying them. The company offered me up to 20% / sale compared to 4.5% at Amazon, with the new commission structure, if I send my traffic directly to them. The reason I say up to 20% is because they allow you to create your own coupons. So right now I have a coupon of 5% off + free shipping, the 5% comes out of my commission. I didn’t take the decision lightly to point directly to the company instead of Amazon. There are many pros and cons of linking to Amazon since you get a commission on everything that gets purchased within 24 hours with them. So even though my visitors might not purchase this specific product I link to, they might buy something else. That’s the power of Amazon. Since these products are a little bit more expensive, I decided to give this company a try. If it doesn’t work out I can always point back to Amazon again, before the holiday season starts. In March I’ve been updating some of my posts, it will only affect a small group of products that I review, to point to the product site instead of Amazon, no sales yet though. I still have to do a couple of in-depth reviews of the products and hopefully, they will give me the traffic needed for some good sales. I also have a “giveaway contest in the planning” I will keep you updated on that as well. 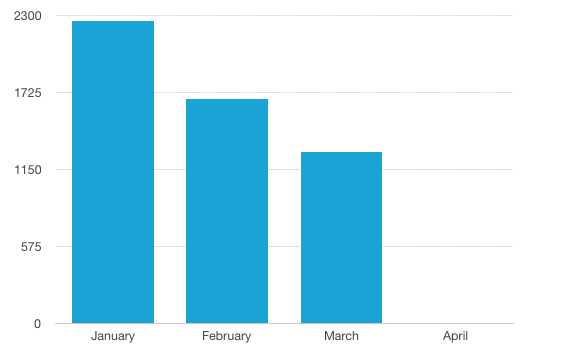 Traffic is increasing from February, but the daily count is down a little. 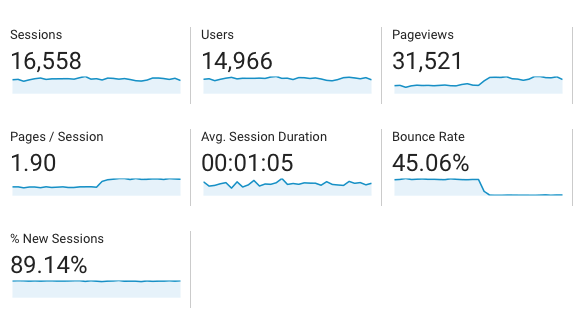 I’m glad that the traffic is increasing and that we are going from 20K page views to 31K that’s good. This site gets most its traffic from the search engines, over 90% of traffic comes from Google, Yahoo, and Bing. Social media is definitely something that I need to work on for the site. This has not been a priority since I want the site to be hands-off. I could not maintain this site without my great writers, so a big thank you and shout-out to them. 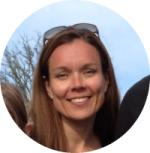 They create well written, unique, helpful content for my readers. There are some pieces of content that receive more traffic than others though. People find these posts helpful and they convert. Most of these link to either Amazon directly or too in-depth reviews. 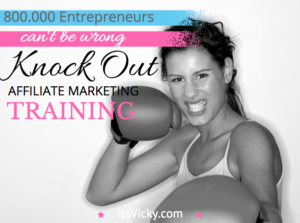 If you are not using posts like these on your site, you are missing out on traffic. I am now submitting 4 posts weekly. Two that are plain information posts, one product review and one post that are miscellaneous, depending on what the site needs. Right now this seems to be a good schedule for the site. A big reason for doing affiliate marketing is so that I can take time off with my kids when they are off from school. We love to travel and this summer we have planned trips to Florida and Sweden. I have to go home and get my Swedish fix, eat some real Swedish meatballs and Swedish candy lol. I don’t want to worry about content creation and submission for my site during time off so right now I’m in the process of making sure I will have content covered for the summer months. I’m three months ahead of schedule when it comes to my general health articles and reviews. The miscellaneous articles are still a little behind since I recently added that, but we’ll get there. This site, itsvicky.com, is a different story when it comes to content creation lol. To check my rankings, increased and dropped listings I use SEMRush, I love that tool, it gives me so much valuable information. As long as I gain rankings and listings, I’m doing things right. 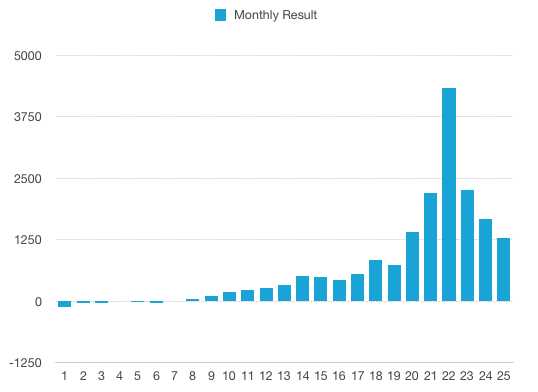 Earnings can go up and down depending on keyword searches. One of my main sub-niches is winter month related so that means more traffic during the cold months. We’ve also seen that the holiday season will give a peek in both traffic and earnings. Things will go up and down, but as long as rankings and listings keep improving I feel we’re on the right track. As long as we are gaining more keywords then we loose, we are increasing and going in the right direction. 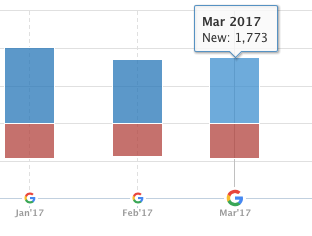 There were signs of a few different Google updates during the month of March. One that’s been confirmed by Google themselves is “Google Update Fred”. This update was done on March 7 and 8 and targeted content sites with low value. I can’t see any changes affecting the site around that date. What I do see though is a bump around March 16, which also have been detected as a date of high Google activity according to SEMRush. Looking at this screenshot from Google analytics of the pageviews on my top 10 pages it indicates that the traffic increased on March 16, for these pages a coincidence? I think not. To be honest I don’t stress too much about Google updates. As long as you provide great helpful content, you should be good in Google’s eyes. Google is not the only one keeping marketers on their toes, at least not if they are Amazon associates. In the beginning, I mentioned that there’s been a commission change from their side so let’s take a look at that before we dive into the income numbers. 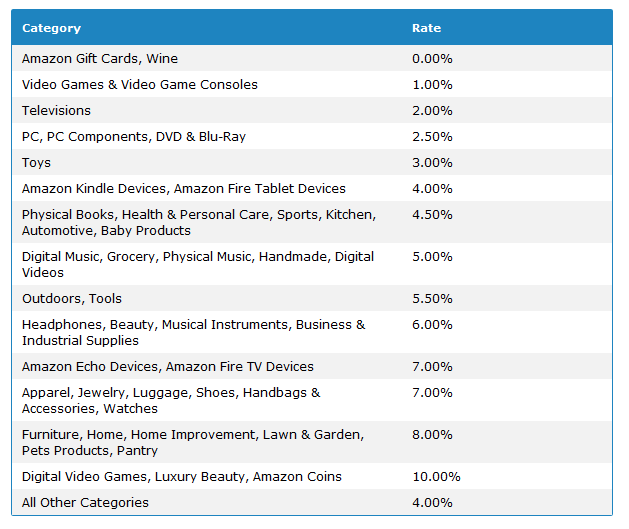 Things are constantly changing and in March amazon decided to go from commission based on volume, how many items you sold, to commission based on category. So instead of making 7 – 8% commission, I made 4.5% on most items since most items sold were from the health category. That’s a drop that will show on the income statement for sure. As you can see the category “health & personal care” will now generate 4.5% commission. This will affect my commission in a negative way, and earnings will be lower. I’m not going to stress over that though, I will keep doing what I’m doing. One thing that I will be open to is other affiliate programs, in addition to the Amazon associate program. As I shared with you at the beginning of the post, I’ve take on one additional program and I’m excited to see how that goes. I’m not out hunting for other programs but if the opportunity is there, and it’s worth it, I will consider it. 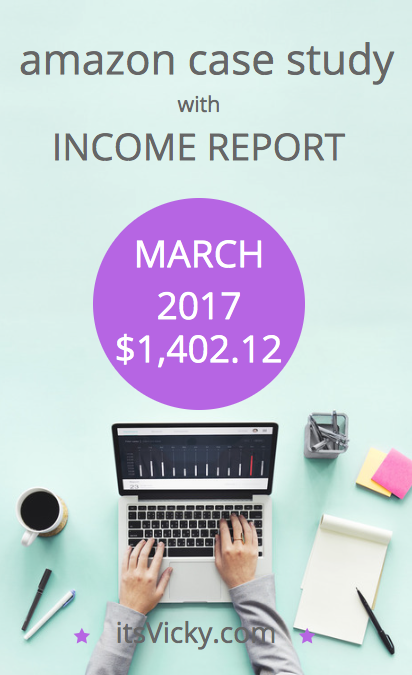 Let’s look at the income for March. The traffic was up some from last month will the income follow? Well, the commission change made a little dent in earnings so we are down a little bit from last month. To compare apples to apples, I like to see earnings per 1000 visitors. This gives us a fair picture comparing traffic and earnings. I can see a few reasons for the drop. We are in between seasons, one of my main sub-niches is targeted toward “cold month” use. Can’t wait for the holiday season to come back around again for this site lol. December was sure a good month. Although I’m a little disappointed in the earnings drop, comparing it to last year and see how far the site has come is exciting. I have high hopes for this hands-off site. 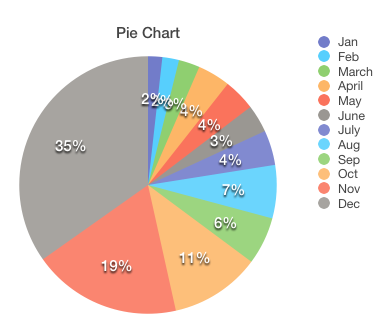 In January, I posted this image, showing the monthly % earnings of the site in 2016. IF the site follows the same pattern, that would mean $100.000 in income for the site. That’s an exciting number! Three months in, how are we doing? To follow the chart we should be at around 7K after 3 months. We are a little behind, so far 3 months in we have made $5,344.57. To stay on target to $100.000 we are off $1,655. Could we catch up? Totally doable, yes. 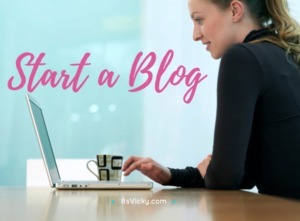 If you are new to blogging or affiliate marketing and are ready to set up your own site, feel free to go through my video course here to get started. 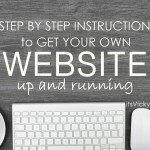 It’s easy follow-along instructions and your site will be up in no time. To a great April 2017! Hey Vicky, thanks for sharing? Always great helpful information. I just signed up with Amazon too, as there are a few products I want to promote that I use. I also have been hunting for programs and so many of them, especially in the personal-care items, give such little commissions. Do you send every product whether it be Amazon or another…. to a review page first before you link to buy?? As far as the reviews, I don’t review every single product that I link to over at amazon, but most of them I do. Especially if I know it will be a product that I will link to more often. This helps with the link structure on my site, it also keeps the visitor longer on my site. Also, the reviews tend to rank pretty well in Google, so then I get some more exposure that way. Oh gosh! I need to wait another month now before I get my “fix” of your case study updates! I’m seriously addicted! 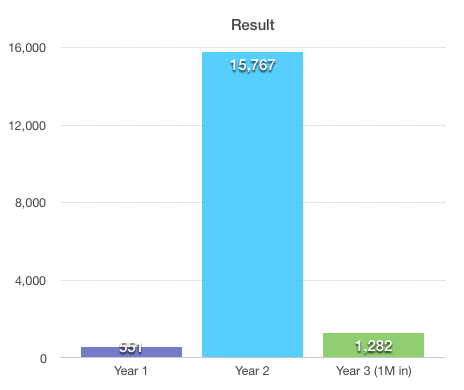 real numbers real results!. Which is actually excellent reference point or benchmark for budding bloggers and webpreneurs like me! There are two quite noticeable spikes in the right direction for ave number of pages viewed per session and your bounce rate. What changes have you implemented to obtain those changes? Congratulations on another rather nice a positive result close of $1300 clean for a passive income is pretty sweet! Quite interested to see your results on the offer you had for the private program. I had a similar offer but despite the higher commission and longer cookie life I opted to promote their product via amazon simply because I believe Amazon would convert better due to the trust factor – people trust amazon!. Ha ha, I do another case study on Friday for another site, this time monetized with ads… feel free to take a peek at that one as well :). Two things happened, the Google update plus I installed a plugin called “open external links in a new window”. This will help with bounce rate. The reason I installed it is that I do these top 5, 10 posts so if someone click through to amazon but that’s not what they were looking for they can always come back to the list. I was debating back and forth about joining the other affiliate program, I’m going to give it a shot and see how it goes. If it doesn’t convert I will make sure to switch back to amazon before the holiday season. The trust factor is a huge one, when it comes to conversion. I heard you had some pretty good results yourself last month, congratulations!! Vicky i love your reports!!! One question, where did u find your writters for this prices? Hi, glad you like the case study!